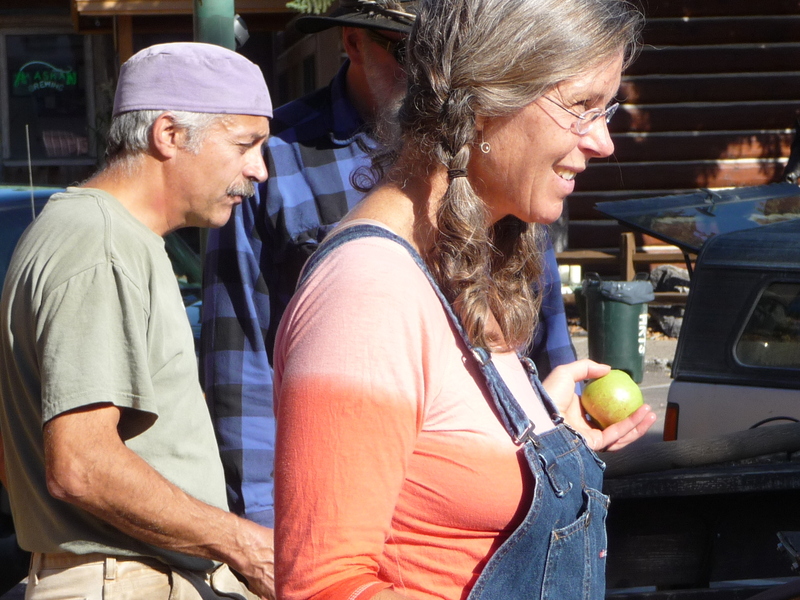 Once gain, ESP will have a cider press available during Tamarack Time! on Saturday, October 13, 2012.
Who: All are welcome, and it’s FREE. 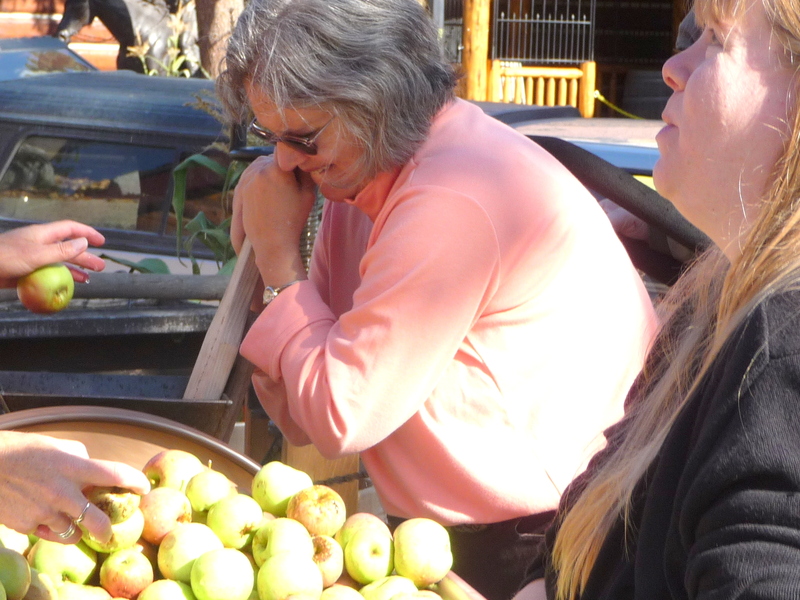 You don’t need to buy the Tamarack Time ticket to get your apples pressed. However, donations to ESP are welcome, to help support our activities during the year. What: Bring your rinsed apples and jars or bottles. 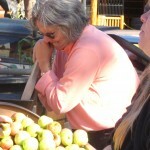 1 bushel of apples (48 pounds) makes about 3 gallons of cider, according to Jeffrey. Please bring extra bottles/jars, if you have them. No groundfall, please (County requirement). The EssentiaList: Homemade Apple Cider (includes soft & hard cider recipes). 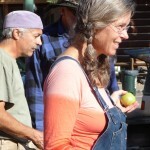 Check out the Gathering Summary: Cider Press 2009 to read about all the fun from last year, with photos, or for cider recipes. Who: Open to the public; no pre-registration required. Potential producers and customers are welcome. Free admission, but we appreciate donations toward use of the space for the evening.